When your car reaches the end of its life, you’re faced with an important question: should you sell it for parts or as a whole? This is a harder decision than most people believe as it directly affects how much money you can make from the sale. 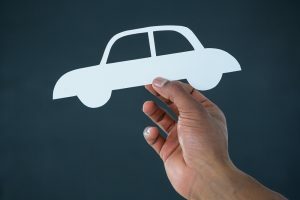 To choose which way to sell your car, there are a few different factors to consider. Here are a few things to keep in mind when trying to decide whether to sell your car as a whole or for parts. Both methods of selling your junk cars come with its own advantages and disadvantages. For the majority of people, selling the car as one piece is the smarter solution. This requires less time and knowledge than selling it for parts. It’s easy and convenient to simply drive your old car to one of the best junk yards in FLand let them do with it what they will. However, depending on the state of the car, you may be able to get more money by selling the parts individually. You will, of course, need the skills to dismantle your car and the expertise to determine the value of each piece. If you’re still not sure which solution is right for you, keep in mind these vital considerations. Knowledge: Though you may know how to check your oil or change a tire, taking apart a whole car is a whole different story. 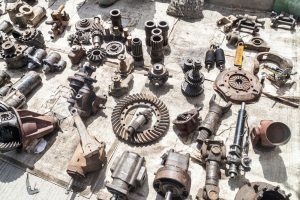 You’ll need to have an advanced understanding of cars and their parts in order to strip the vehicle without damaging anything or decreasing their value. Safety: There’s also a safety issue at play when trying to take apart a car. 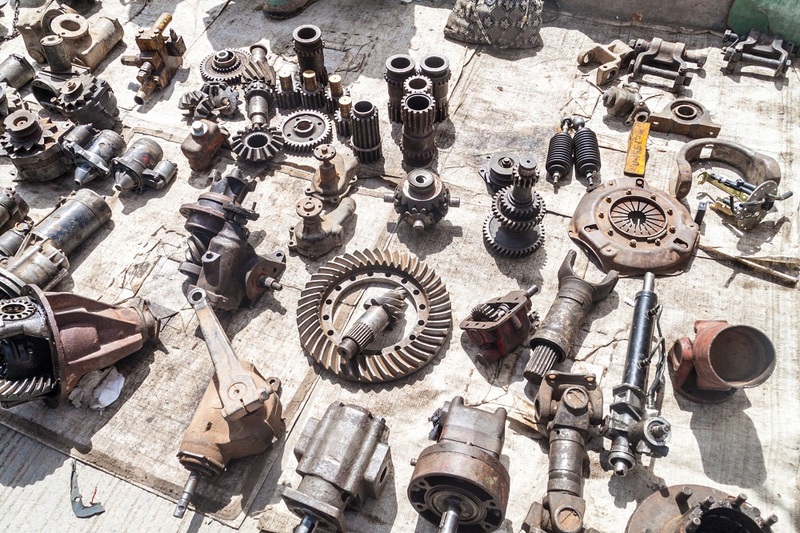 When working on a vehicle, you are handling a lot of gears, fluids, sharp pieces, and mechanical parts that all need to be handled properly. Even the smallest of mistakes could cause a severe injury. Having the necessary expertise goes hand in hand with safety; if you don’t know how to handle car parts, you’re endangering yourself and the environment around you. Time and Effort: Another consideration is how much time and effort it’ll actually take to strip your unwanted vehicle. Even if you know how to do it safely, you must ask yourself if the hope of extra cash is worth all the trouble. Money: The amount you’ll make selling an old vehicle will vary from car to car. Some people may be able to make more money selling the car whole whereas others may be able to make more for the individual parts. If you’re trying to get paid quickly, however, selling the car whole is the way to go. The right selling method for you depends on a number of factors. If you want to sell your old car quickly without putting in a ton of effort, then selling the car whole to a junkyard is the right choice. If you are knowledgeable about cars and believe the individual parts of the car are worth more than the vehicle as a whole, then selling it for parts is a better option. When you need to sell your car, be sure to contact us at U Pull N Save!